Why choose art / work / place? Just ask your friends and neighbors. They come here, too. Our pledge: To deliver you a high quality experience that doesn't end with education but spans convenience, customer service, and community development. 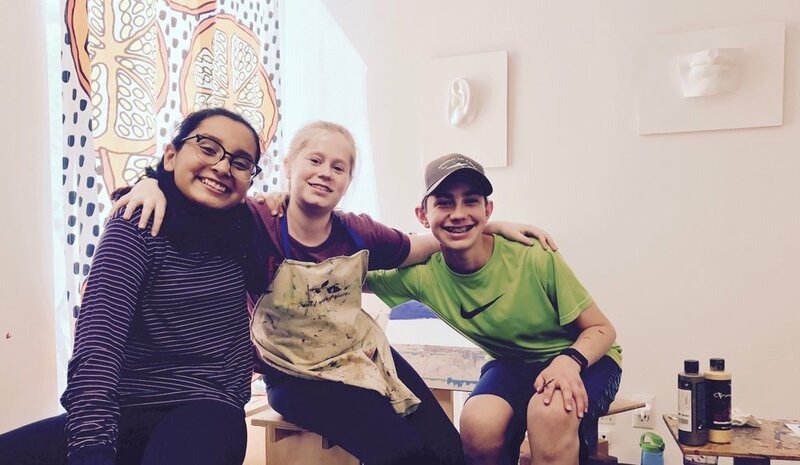 We at art / work / place love being part of the South Pasadena family, and that doesn't stop at providing high quality art education to your children. We also enjoy being a place where friends and family can gather and share a laugh, or spend their birthday with loved ones! We're here for you, and we want to make your experience with us as pleasant as possible.